Liverpool legend John Barnes believes that Mohamed Salah’s output in the current season is better than last season and that he is aiding the team to play on a higher level. 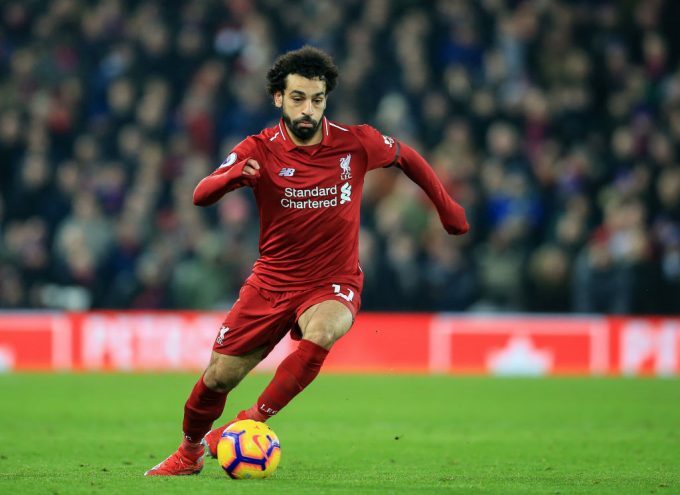 Salah arguably had a poor start to his second season at Liverpool FC when he struggled to find form in the opening months of the 2018-19 campaign. However, the Reds hero bounced back and now he is the Premier League’s top scorer with 16 goals. He has a total of 19 goals and eight assists in all competitions so far this season. “He has had a fantastic season once again. He is a fantastic player. In fact, I think he is helping the team to have a better season than he did last year,” Barnes told The Sport Review. The 26-year-old forward had a phenomenal season in 2017/2018 which saw him break the Premier League goal-scoring record in one season with 32 goals.